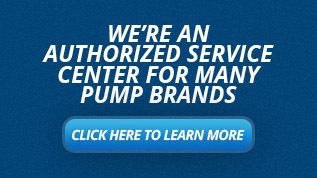 Let us help you size a Sundyne pump in Wisconsin and the Upper Peninsula of Michigan today! Sundyne designs and manufactures pumps for global companies in 117 different countries. They mainly work with industrial process equipment in the oil, chemical and water process industries struggling with high energy and maintenance costs. Their centrifugal integrally geared, sealless magnetic drive pumps provide an excellent alternative to conventional pumps with superior performance. Sundyne provides integrated solutions for pump systems to dramatically reduce operational expenses, which can account for almost 96% of your budget. With their custom engineered industrial pumps, Sundyne can meet your industrial process’ Best Efficiency Point. The pumps are built to API and ISO standards, preventing expensive overhauls with their pumps that remain reliable year after year. Over 1 million different custom, internally geared centrifugal pump combinations are available that can reduce footprints up to 75% and maximize valuable space; while their innovative sealless pumps eliminate unacceptable emissions, advancing worksite safety and environmental stewardship. Sundyne specializes in the design and manufacture of centrifugal integrally geared low-flow high head and multi-stage ISO 13709/API 610 standard pumps, and seal-less magnetic drive pumps that meet API 685 and ANSI standards. These pumps can handle fluid processes with harsh and dangerous applications as they have a thick casing, robust seal designs, bearings, shafts and gears that can run for more than 5 years without repair. Sunflo high-pressure internal gear driven centrifugal pumps have high-head, low flow technology for general industry applications. Applications include boiler feeds, reverse osmosis, NOx suppressions, washdown, condensate return, and many other applications. They are available in close-coupled, frame-mounted, or base plate configurations. 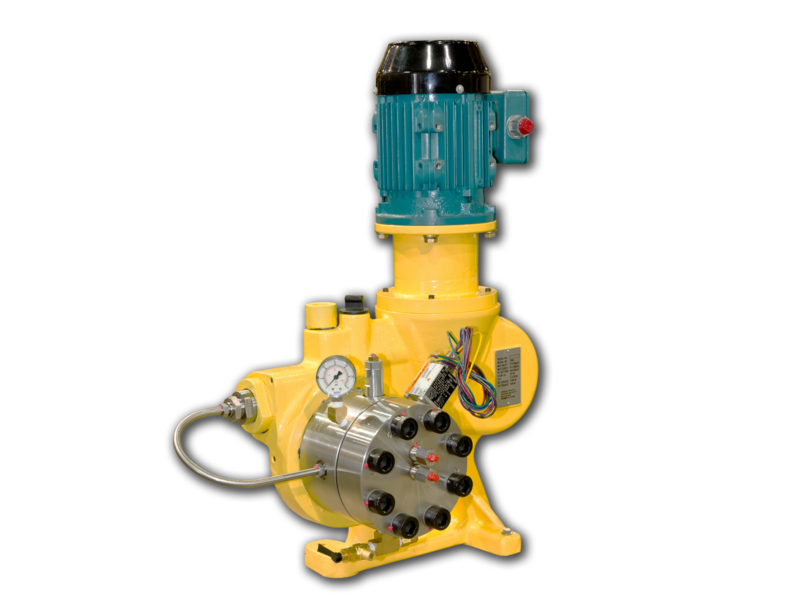 The Sundyne HMD Kontro magnetically driven, sealless pumps offer total containment and eliminate seal maintenance costs. There is a wide choice of materials to choose from for your application. The casing gasket is fully confined eliminating the risk of a blowout. Universal connection options are available to meet your application. The HMD Kontro pumps comply with many international standards such as, API 610, API 685 and ASME B73.3. 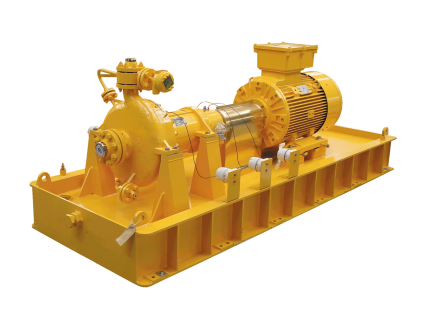 Models include GSPV, HPGSP, GSPLF, GSA/GSI, HPGS, SPGS, GT, CS, GSPX and GSPVS to meet many pumping applications. 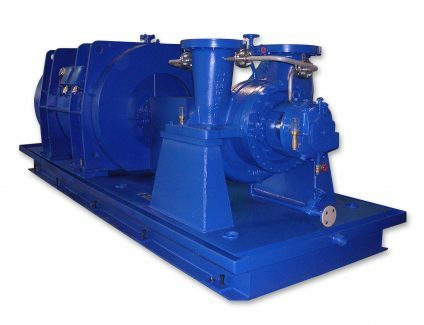 The Sundyne LMV/BMP series pumps are single stage, integrally geared process pumps. Despite their single stage design, they have multi-stage performance. Custom hydraulics can be made to meet your specific application. The large shaft, short bearing span, and dynamic balancing promote long life at optimal performance. 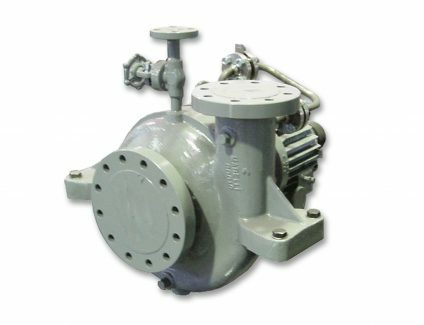 Some applications for these pumps are in the petroleum refining and petrochemical production, oil and gas processes, power generation, and many others. ASME B16.5 600# RF flanges are standard and 900# RF flanges are optional on select models. Conform to API-610 standards. The Sundyne HMP series features superior low specific speed hydraulics to deliver maximum efficiency with a compact design. A single gear box with up to three stages makes HMP pumps available in scalable configurations. They can run continuously for up to 5 years with the API-610 standards. Common applications for the low flow, high pressure, end-suction, horizontal, high-speed, two-stage centrifugal pumps are fertilizer, urea, and PTA production. The HMP is driven by an integral single helical or spur gear mesh speed-increasing gearbox, providing compactness, design simplicity and optimized reliability. The open impeller blades with a throat diffuser allows for better particulate handling. 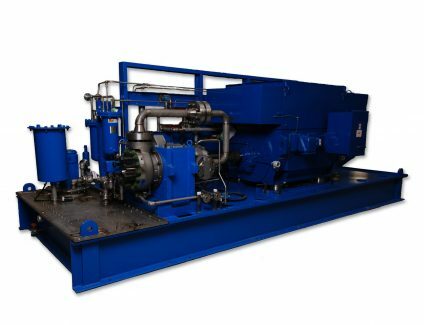 PPI (Pressure Products Industries) sealless reciprocating diaphragm compressors deliver non-contaminating compression of any gas. 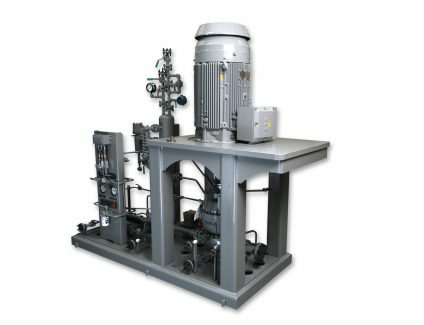 They meet the demands of the highest industry standards for sealless positive displacement machines including: durability, reliability, heavy duty rugged design, long trouble free operation, and overall an exceptional value. Compressors are available in multiple material configurations and size configurations to meet the need of the individual application. The models offered include the 2L, 1500, 4L, 7L and 9X series. The Marelli SMK pump series are end suction centerline mounted, radial split, overhung horizontal single and double volute centrifugal pumps. SMK OH2 full complies with API-610 and ISO 13709 standards. Common applications include refineries, petrochemical plants, crude oil, reverse osmosis, and other heavy duty industry applications. There are a variety of custom options for high temperature, high section pressure, custom lubrication systems, special coking services, custom baseplate designs, among others. The SMK pump has ANSI B16.5 300#RF, 600#RF and 900#RF flange connections. 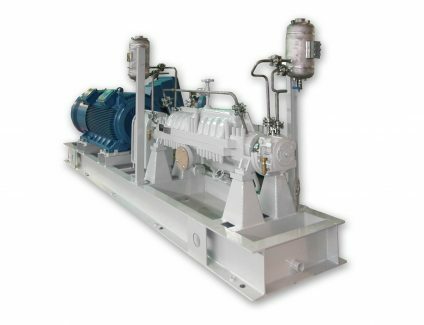 The Marelli KSMK pumps are horizontal radially split one and two stage, between bearings, centerline mounted, double volute centrifugal pumps that comply with API 610 and ISO 13709 standards. Common applications include refineries, petrochemical plants, reverse osmosis, water injection, and other high pressure high-duty industry applications. A wide range of impeller options are available for optimal efficiency. There are a variety of custom options for high temperature, high section pressure, custom lubrication systems, special coking services, custom baseplate designs, among others. ANSI B16.5 300#RF, 600#RF and 900#RF flanges and their required serrations are standard; ASME/DIN/lSO/JIS flanges also are available. 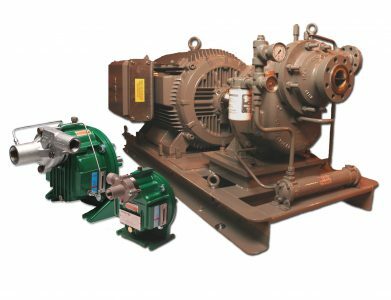 The Marelli DVMX BB3 type pumps series are horizontal axial split case multi-stage pumps with opposed mounted impellers running heavy duty double volute casings, nearly center line mounted, that complies with API 610 and ISO 13709. Applications include refineries, desalination plants, water injection platforms, condenstate extraction, oil and gas, and many other high pressure applications. Optional features include requirements for high temperature, high pressure, lubrication systems and baseplate designs and others. ANSI B16, 600#RF, 900#RF and 1500#RF flanges and their required serrations. ASME/DIN/ISO/JIS flanges are also available.